Chinese phone makers OPPO and Vivo seem to be riding high on the pop-up front facing camera wave these days. Both these brands have been launching several new handsets with this design theme over the course of the past few months. Vivo, for example, launched the V15 Pro here in India with a 32-megapixel pop-up front camera and a formidable triple rear camera setup just a few weeks ago. 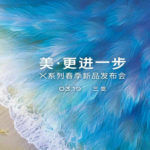 OPPO followed that up with the launch of the OPPO F11 Pro a few days ago. Earlier today in China, Vivo’s home market, the company launched two new handsets with a pop-up front facing camera. These new devices are the Vivo X27 and the Vivo X27 Pro. 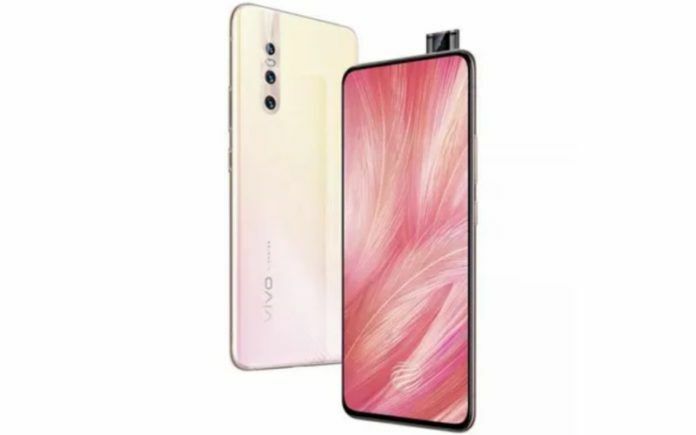 Let us now take a quick look at the specifications, features and other details about the new Vivo X27 series from Vivo. We will first talk about the Vivo X27 which comes in two variants; a base variant that uses the Qualcomm Snapdragon 675 SoC and a pricier version that is powered by the Snapdragon 710 chipset. Both these versions get a 6.39-inch display and a 4,000 mAh battery. The differences between these two versions include the fact that the base version gets 8GB of RAM and 128GB of storage while the pricier version gets 8GB of RAM + 256GB of storage. The pricier version also supports Vivo’s new 22.5 watt Flash Charge. The camera setup on both the handsets is identical with both the devices boasting of a triple camera setup consisting of a 48-megapixel primary camera and 13-megapixel second camera. The third camera is a 5-megapixel depth sensor. The front-facing camera on the base version of Vivo X27 is a 16-megapixel unit while the higher priced version gets a 32-megapixel camera. 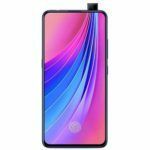 If we look at it, the higher priced version of the Vico X27 is near identical to the Vivo V15 Pro sold in India. Next up we also have the Vivo X27 Pro which is the most expensive and feature-packed of the three handsets launched today. This version of the Vivo X27 features a bigger 6.7-inch Super AMOLED 20.5:9 display and is powered by the Qualcomm Snapdragon 710 SoC as well. 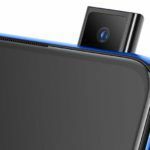 The device comes with a triple camera set up at the rear with the primary camera capable of capturing 48-megapixel image using the Sony IMX 586 sensor. At the front, the handset gets a 32-megapixel pop-up selfie camera. 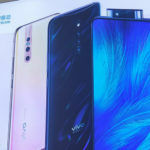 As of now, both the Vivo X27 and the X27 Pro have only been released in China. There is no word if these devices would make it o markets outside of China. As for the prices, the entry-level version of the Vivo X27 has been priced at RMB 3198 and will go on sale starting March 30, while the pricier X27 version with 8GB+256GB storage will go for RMB 3598 and will be on sale starting March 23. The Vivo X27 Pro, on the other hand, ets a price tag of 3998 Yuan.